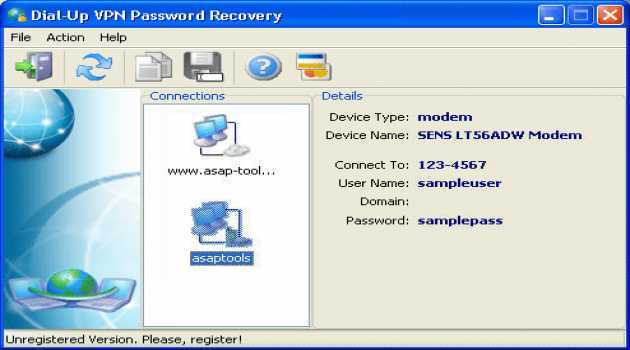 Protect Microsoft Access Applications From Software Piracy with this add-on module. 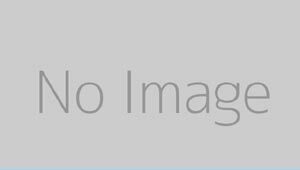 Also allows developers to create secure trial/shareware versions of Access databases, or enforce monthly, 3-mo, 6-mo, or yearly software license renewal. 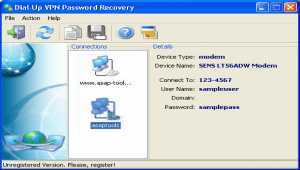 Instantly recover password-protected Corel WordPerfect Office documents. 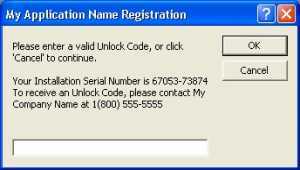 Reveal passwords of any length and complexity in WordPerfect, Quattro Pro and Paradox with no lengthy attacks. 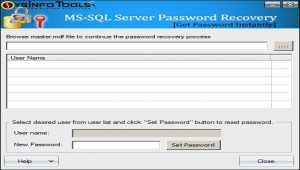 Have you forgotten your SQL Server password? 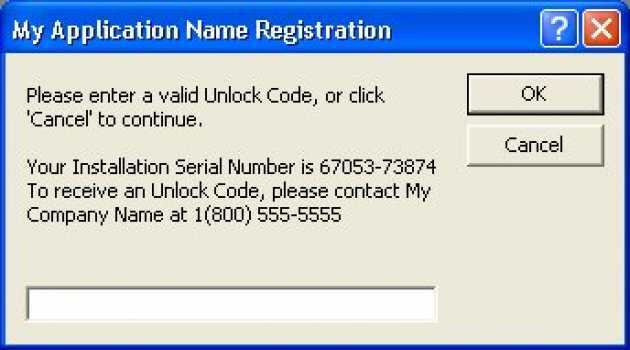 Do you want to unlock an SQL Server user account? 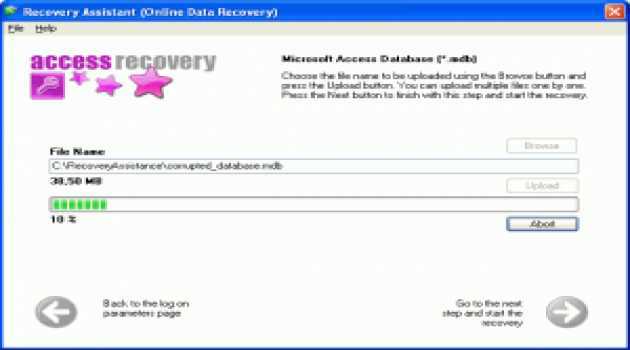 Try SysInfo SQL Server Password Recovery to unlock SQL Server user accounts, both individual and system administrator, by resetting a new password. 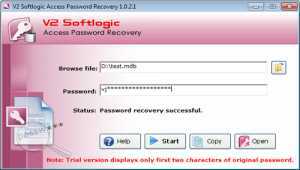 Unlock password protected *.mdb file for which open password has been lost or forgotten using the help of V2 Softlogic Access Password Recovery.  Tool quickly loads database and decrypts password. 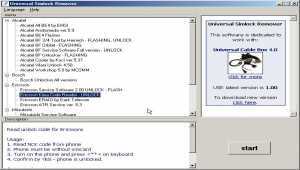 It supports both 95/97 and 2000 format access files. 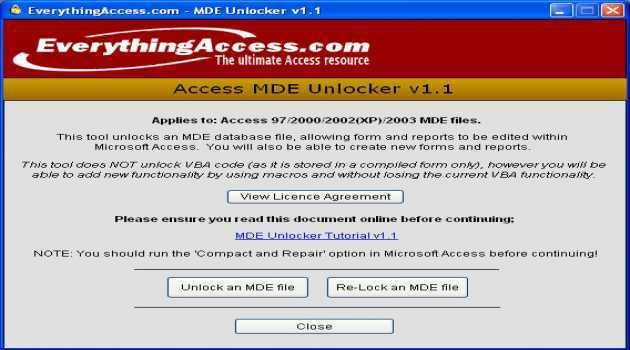 Unlock an Access MDE database allowing design changes to be made to forms and reports. Functionallity changes can be made by using macros. Note: VBA modules remain compiled and locked.